Compared to other classes and specs, Feral Druids will get notable extra treatment in World of Warcraft: Legion. The old Druid cat form models got an upgrade, and it’s not just a simple model swap. 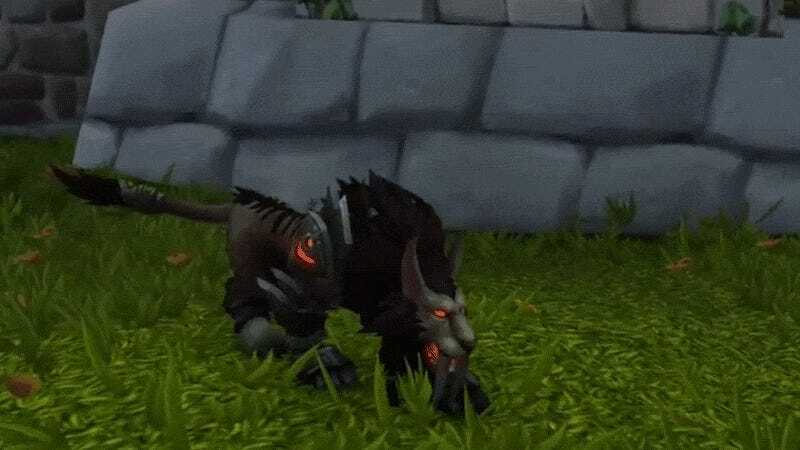 There’ll be 22 different Cat forms, depending on which available races and Artifact Talents the players are using. That’s pretty neat. The Artifact forms that are now enabled in the Alpha were teased before, as you can see in MMO-Champion’s clip. Compared to the current state of the Cat Form, they all look awesome, especially the Spectral ones. And here’s a showcase by wordup834 of the new Feral Druid with all the new animations and skills in action.